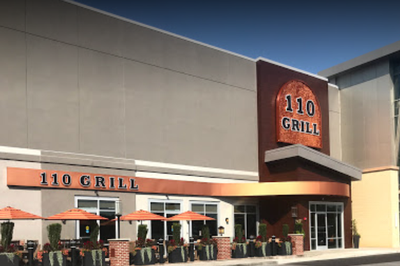 After-Hours Networking Mixer - Feb 26, 2019 ? 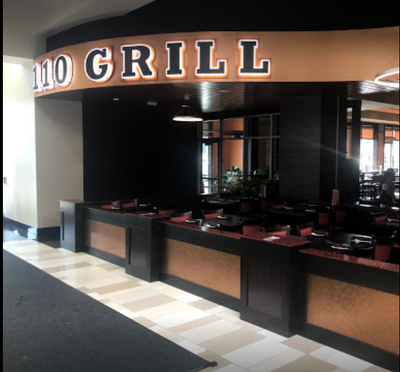 Stop in after work to check out the Happy Hour Specials at The 110 Grill, sample some new appetizers and beverages, and network with other business professionals in a beautiful, comfortable setting. Meet some of our Board Members and Ambassadors too!